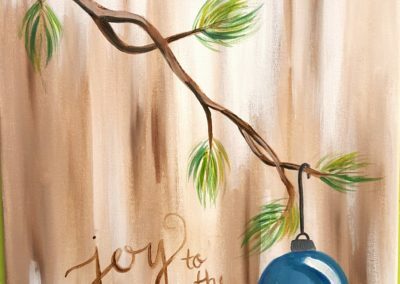 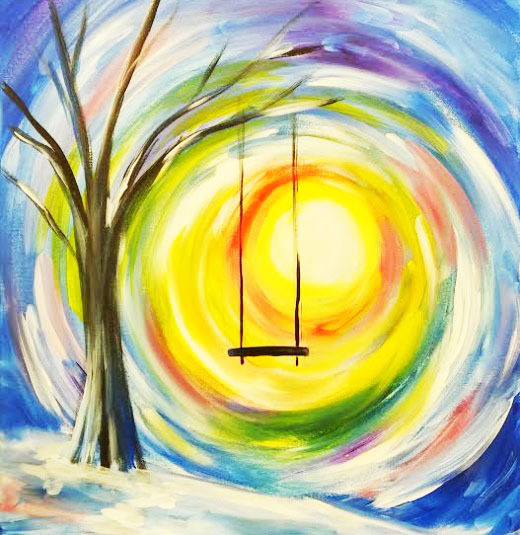 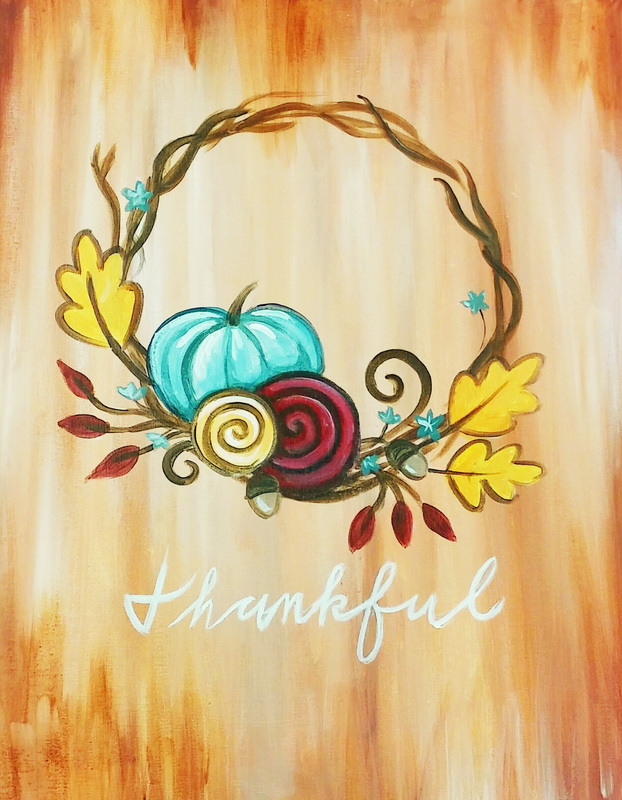 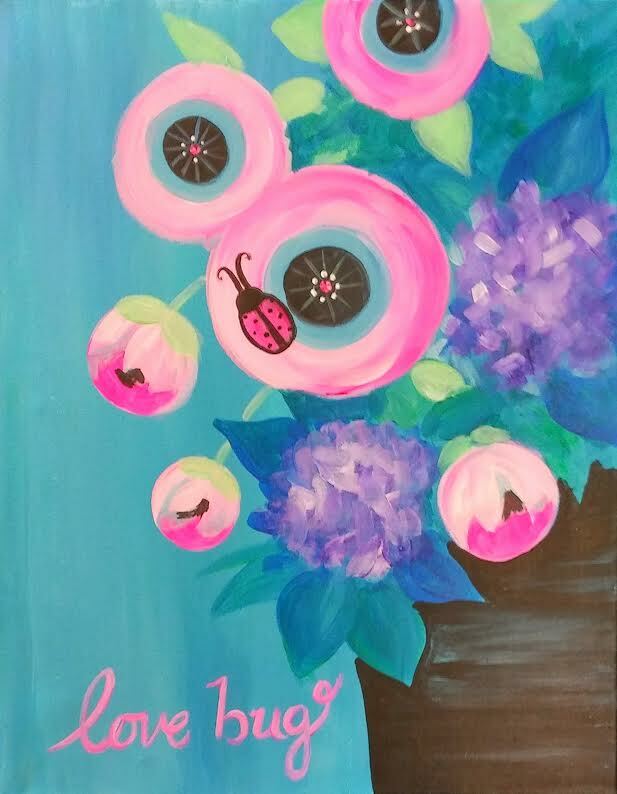 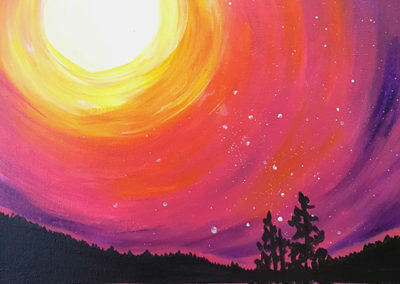 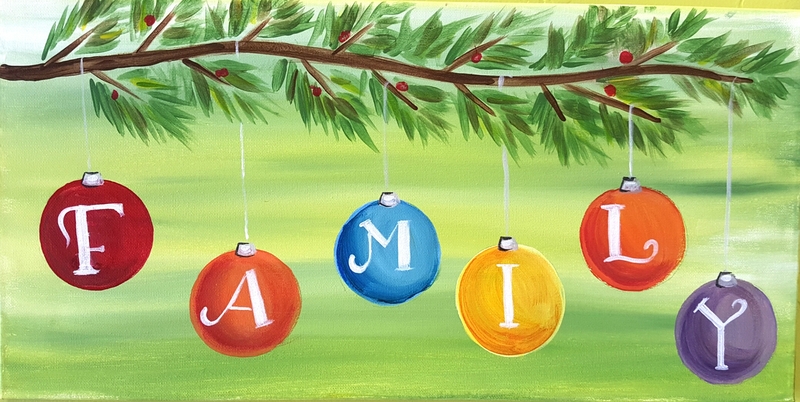 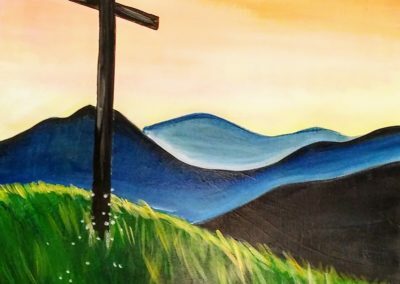 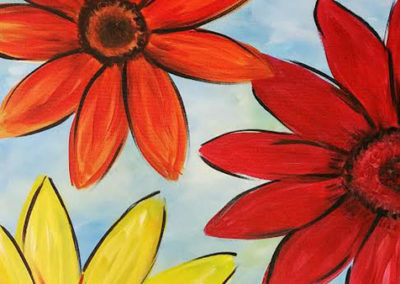 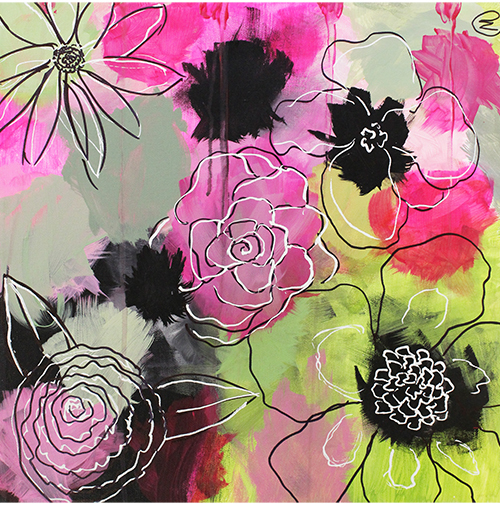 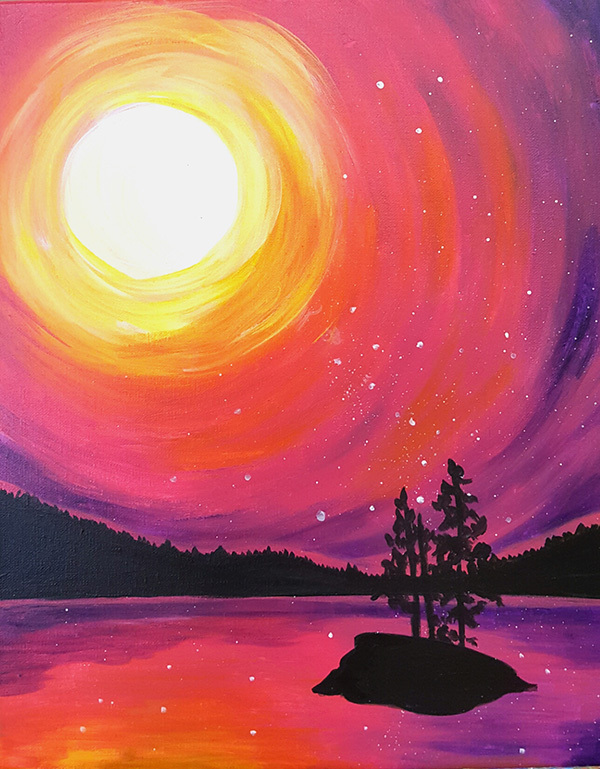 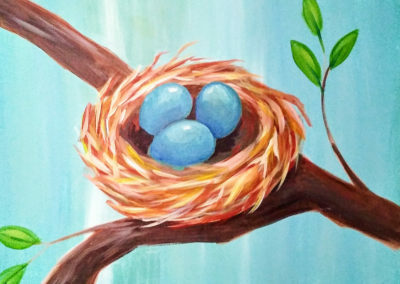 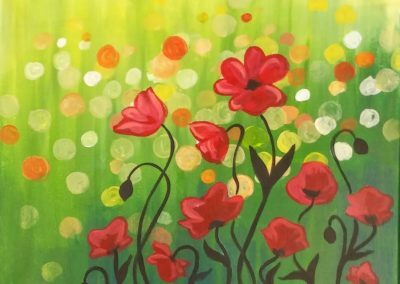 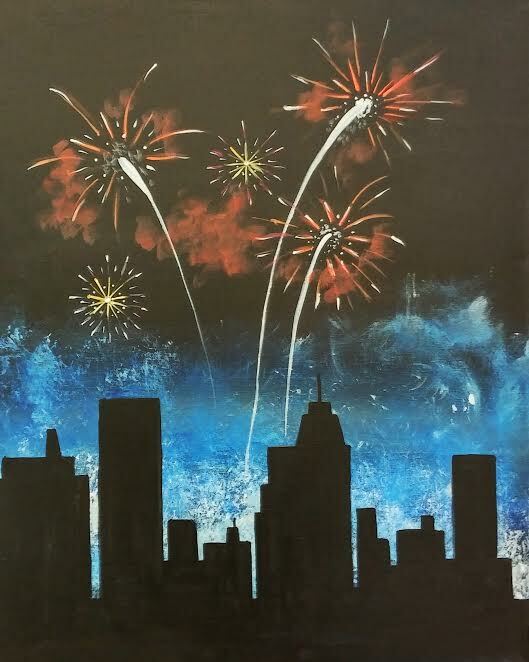 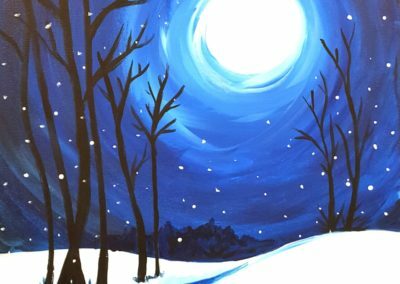 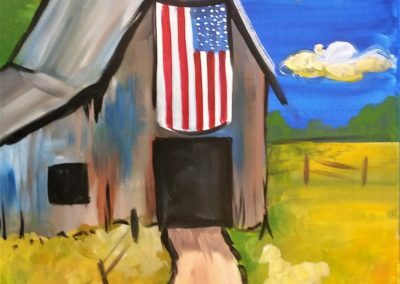 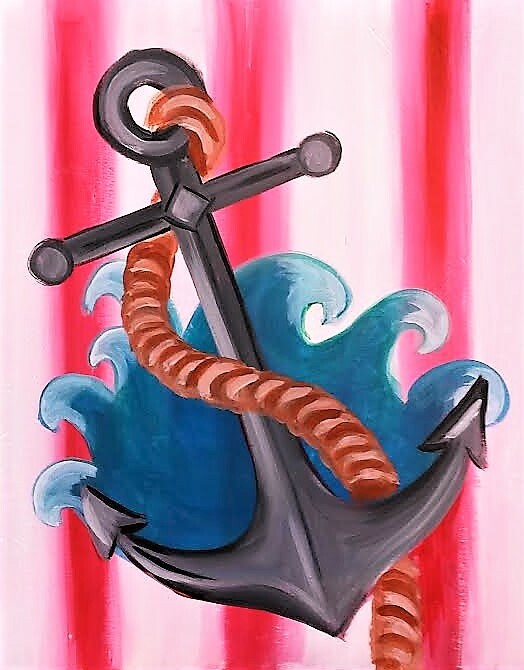 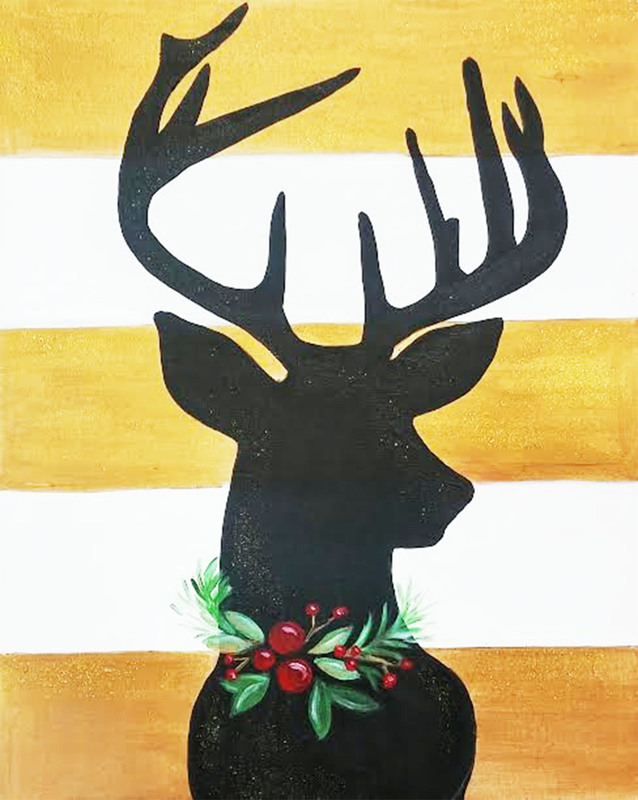 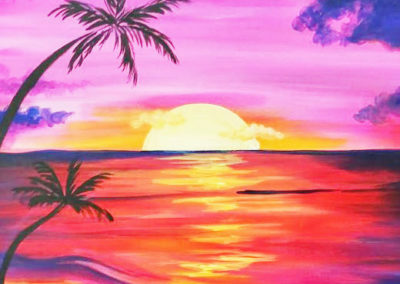 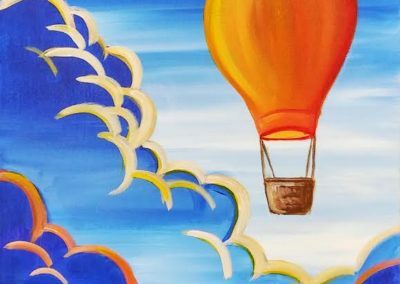 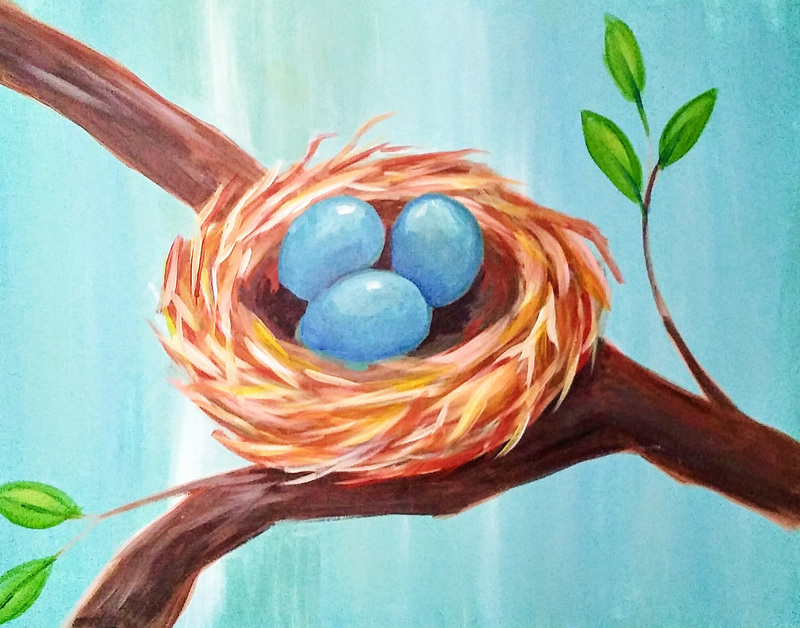 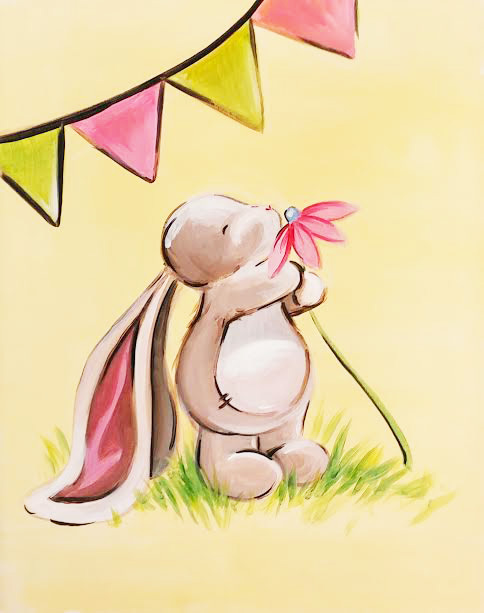 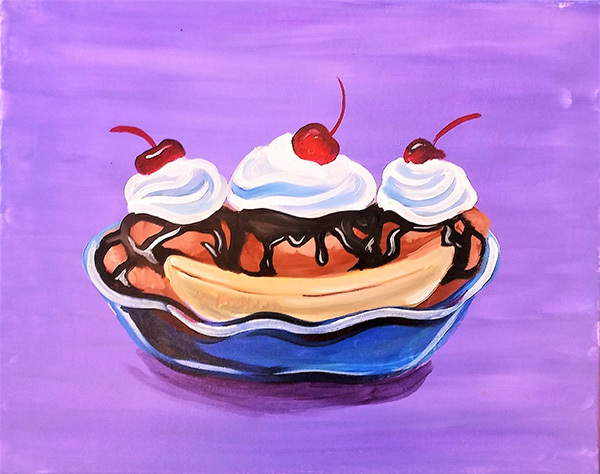 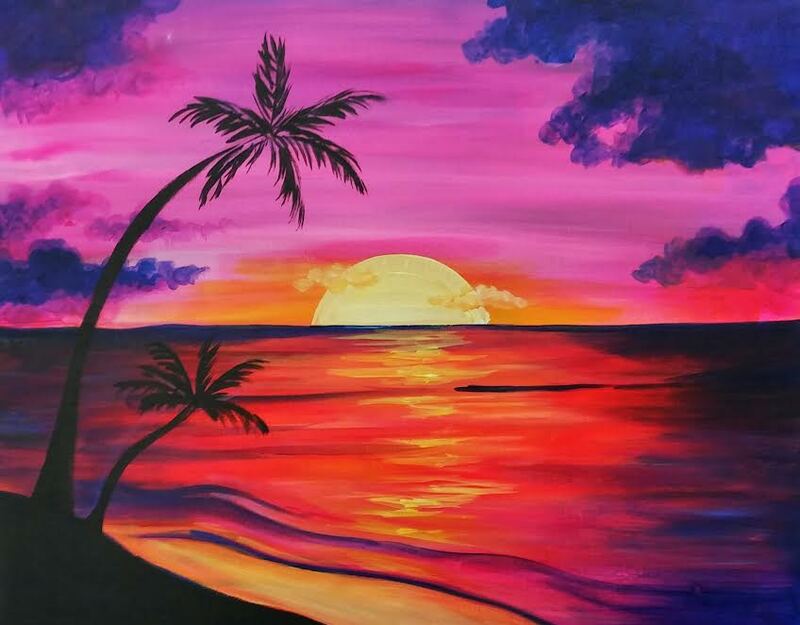 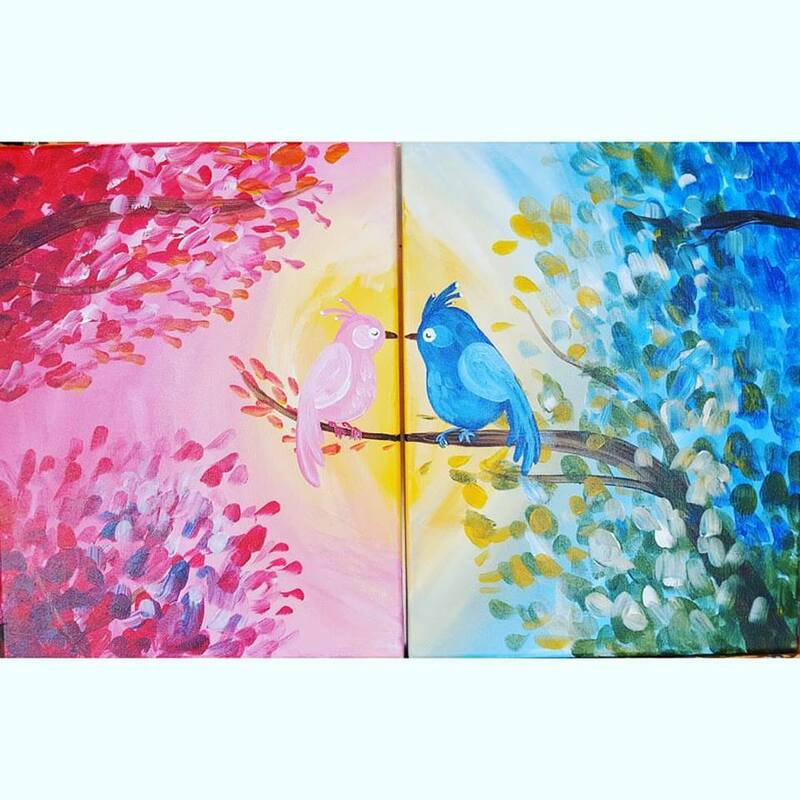 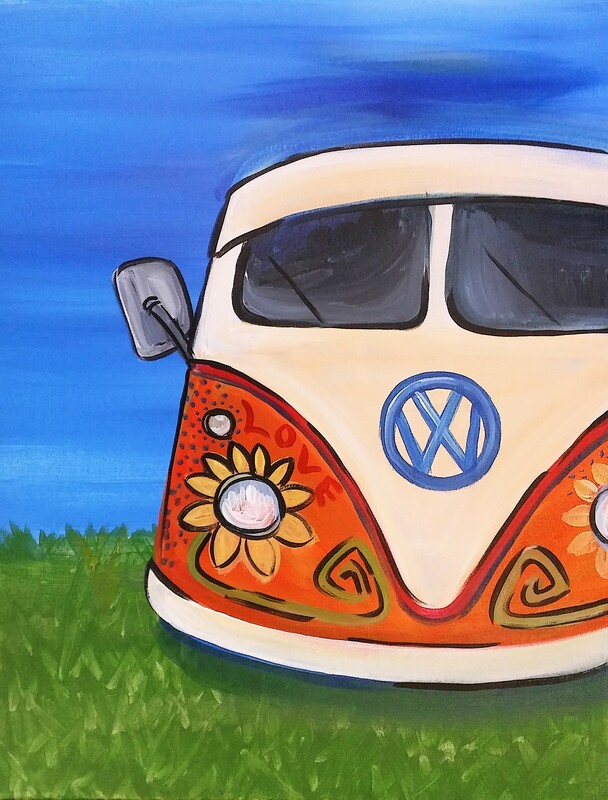 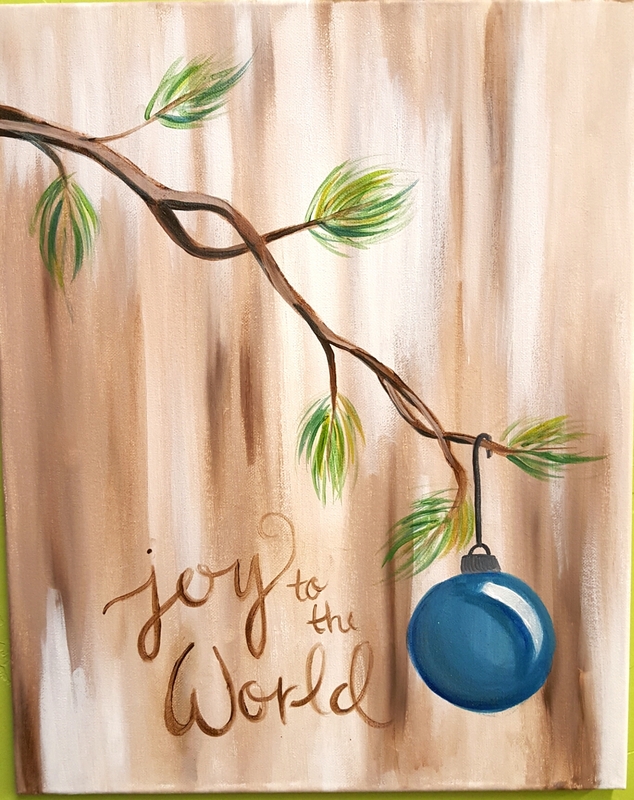 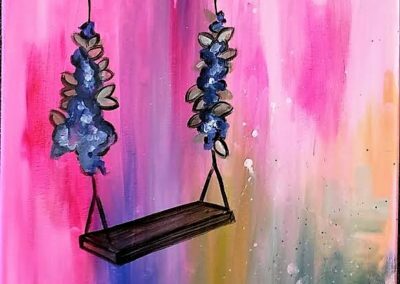 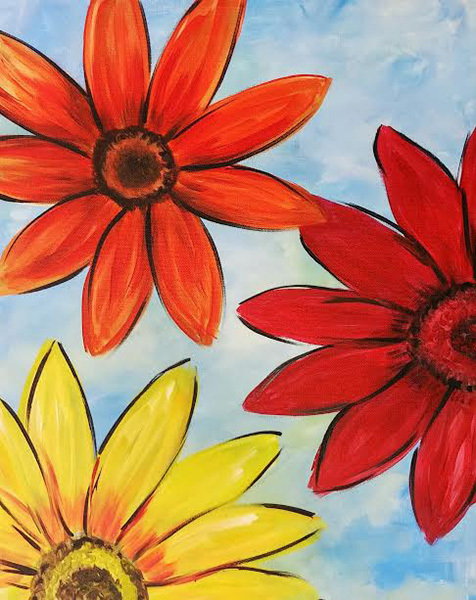 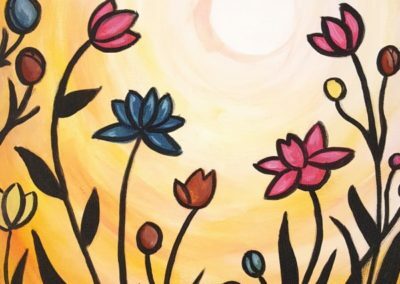 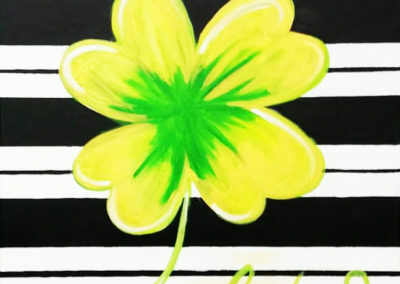 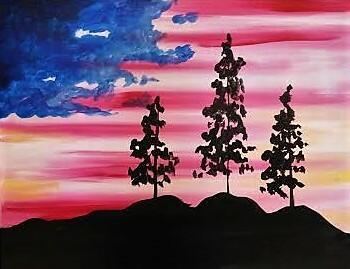 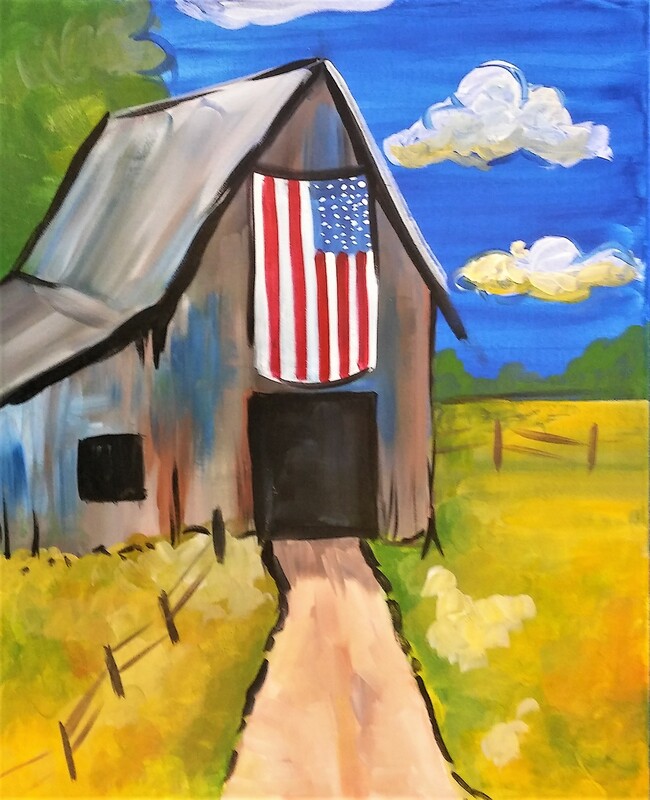 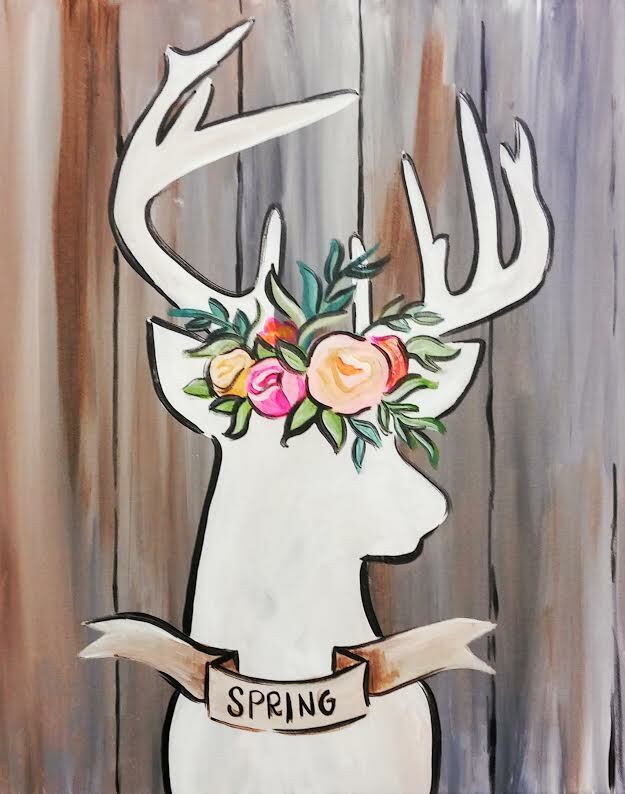 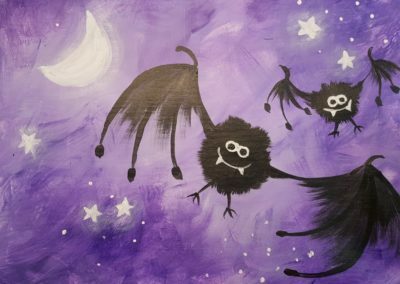 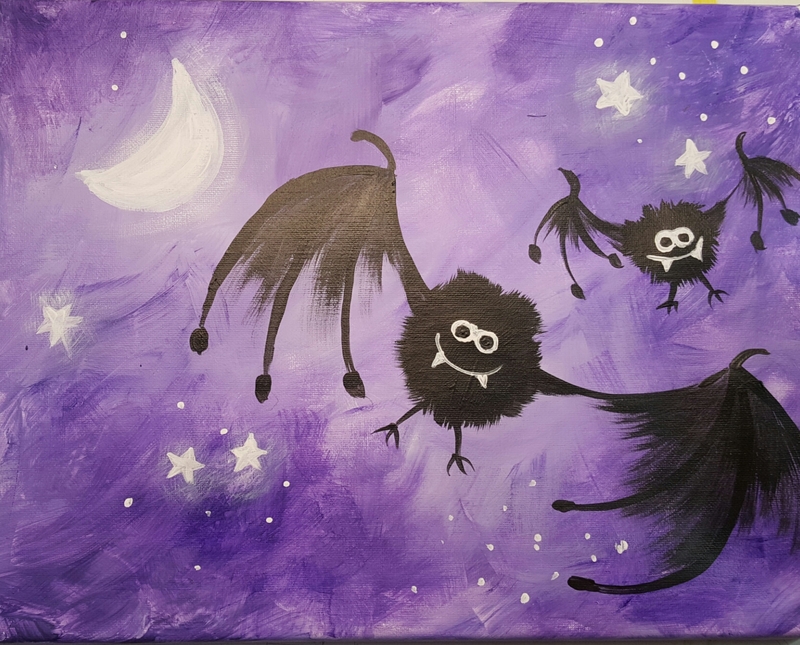 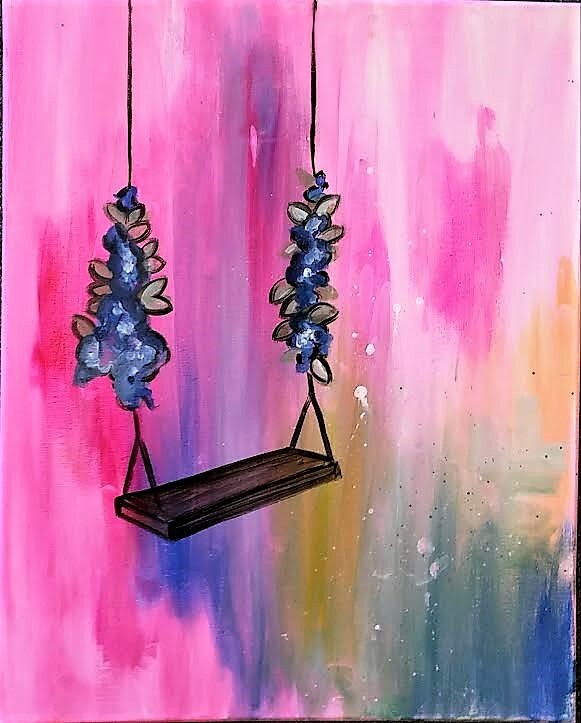 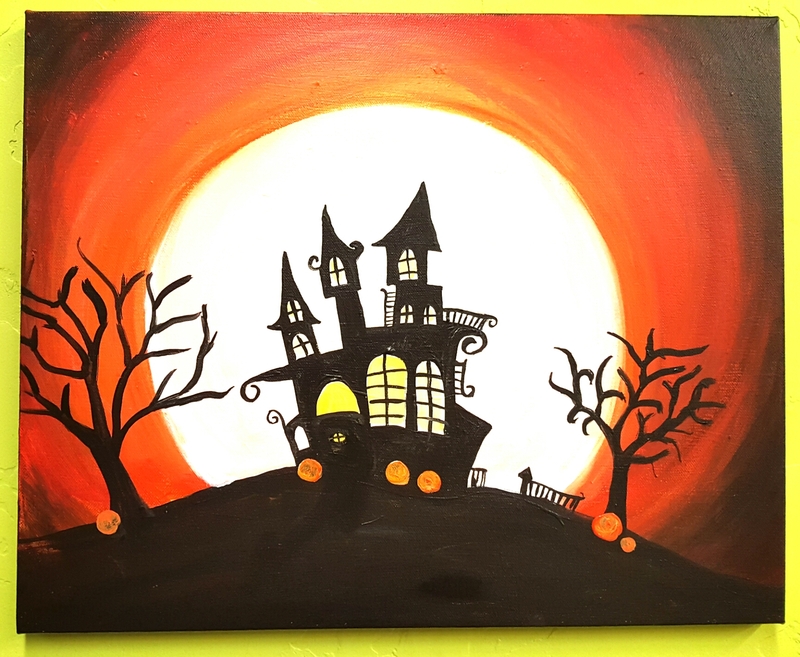 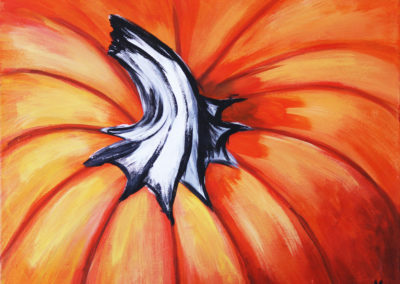 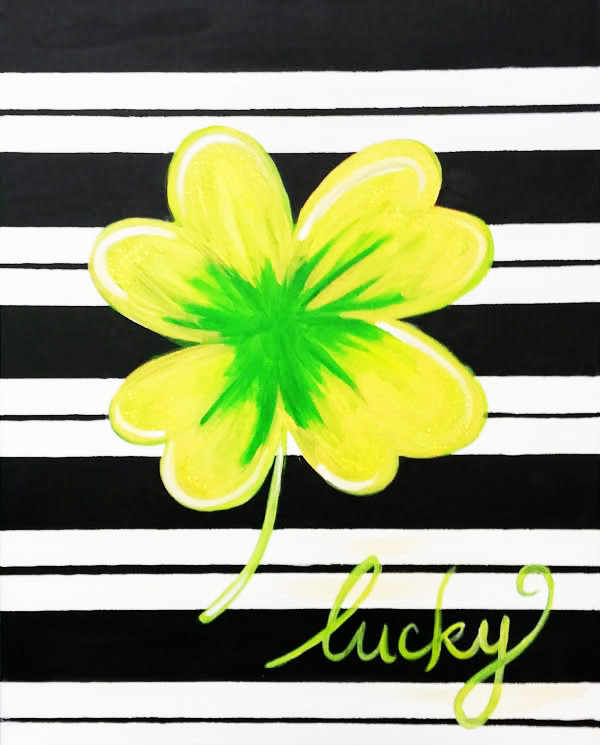 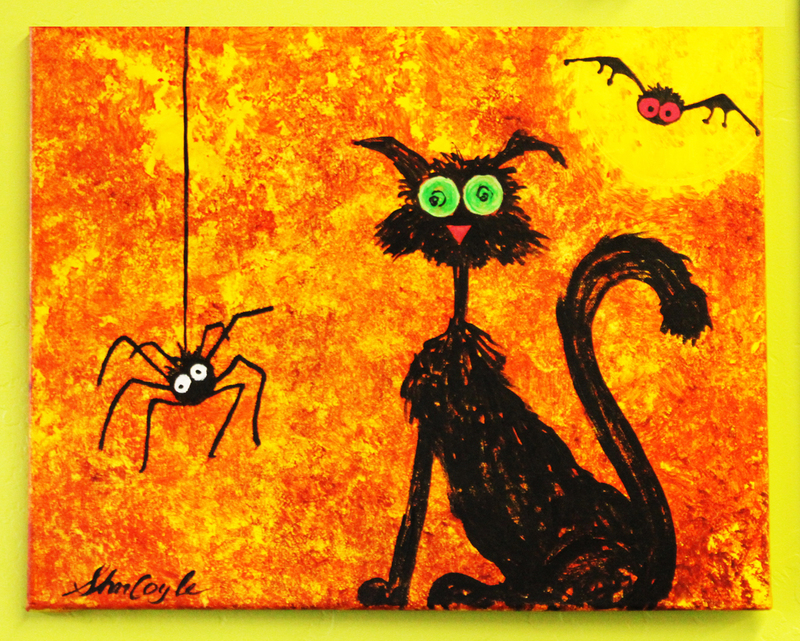 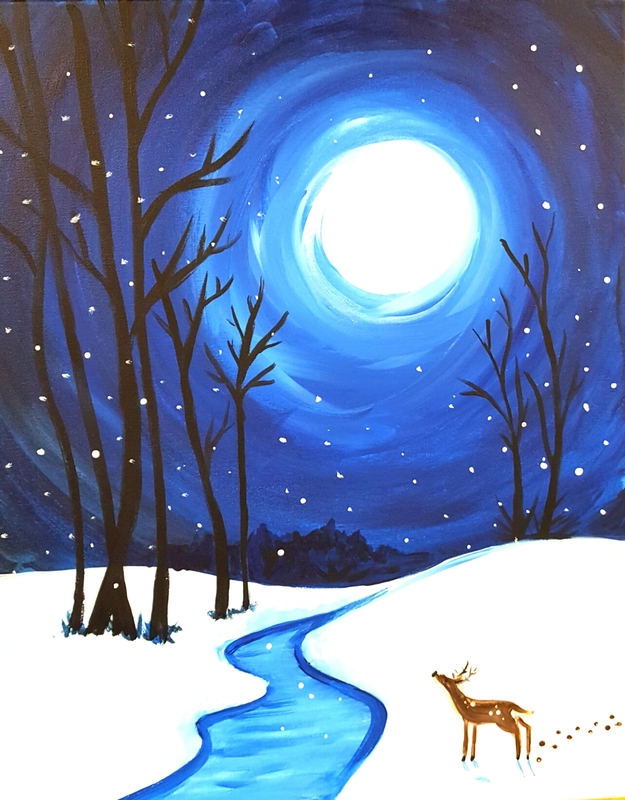 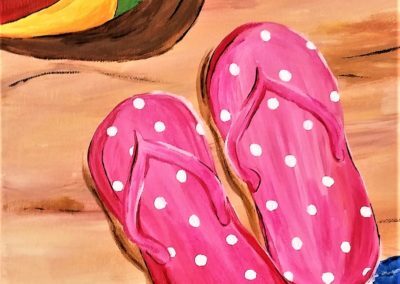 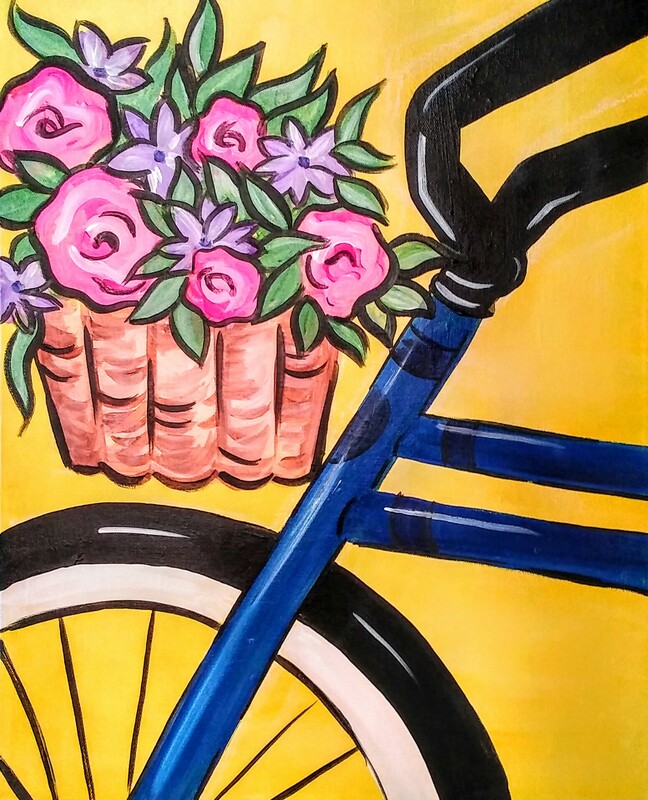 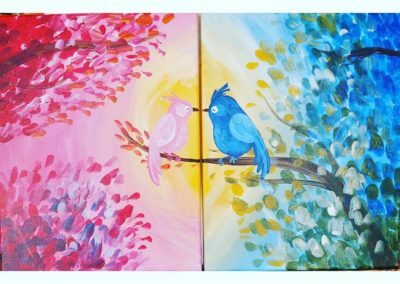 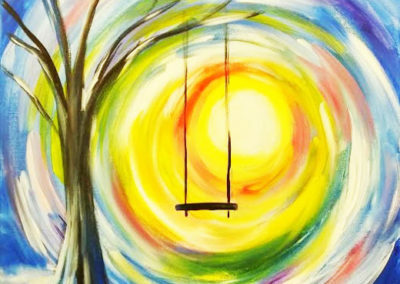 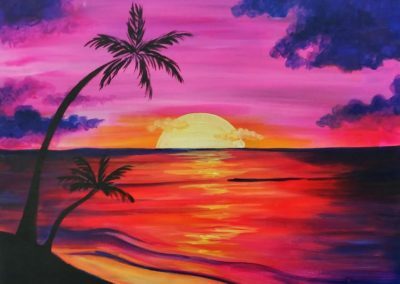 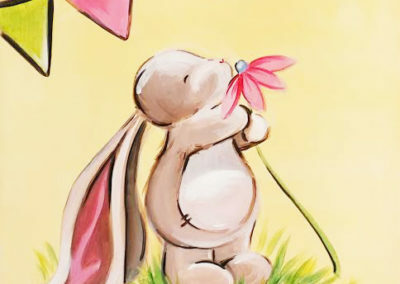 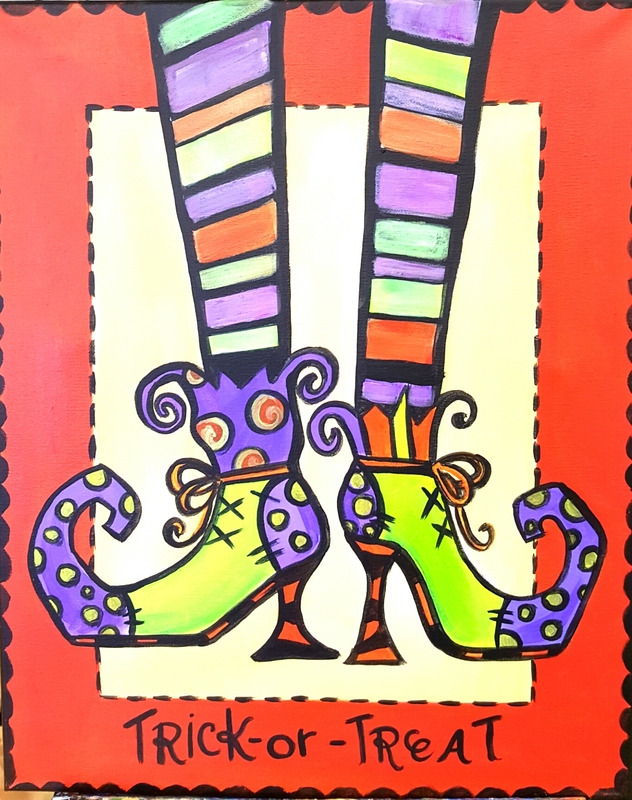 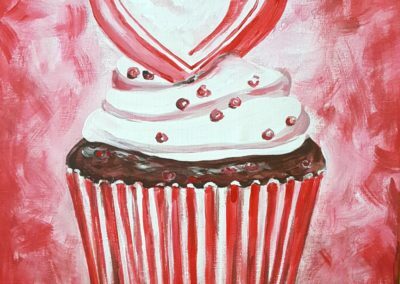 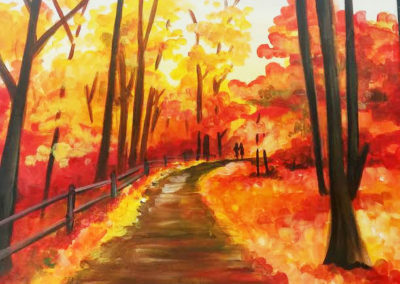 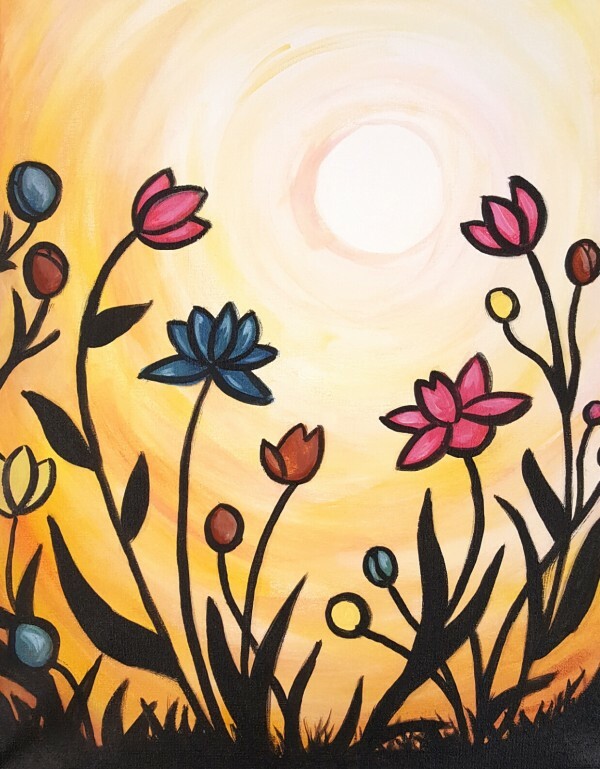 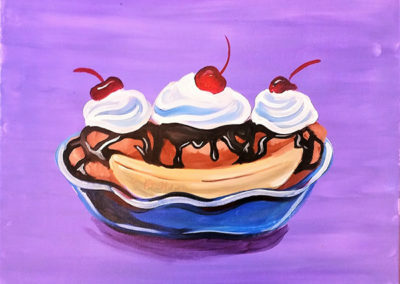 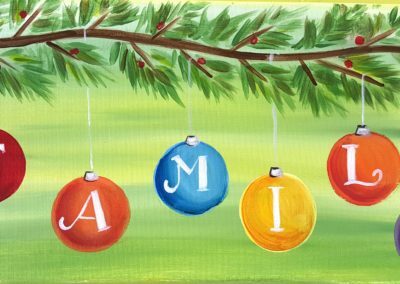 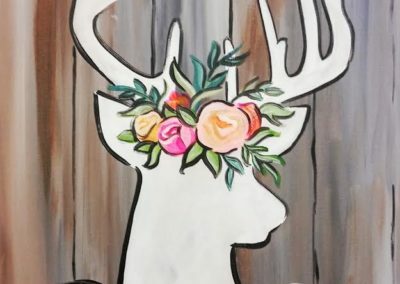 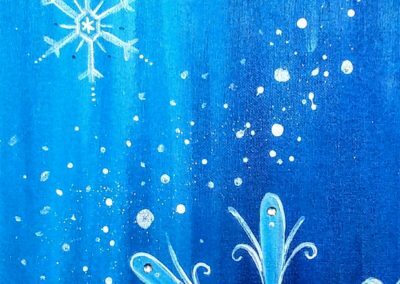 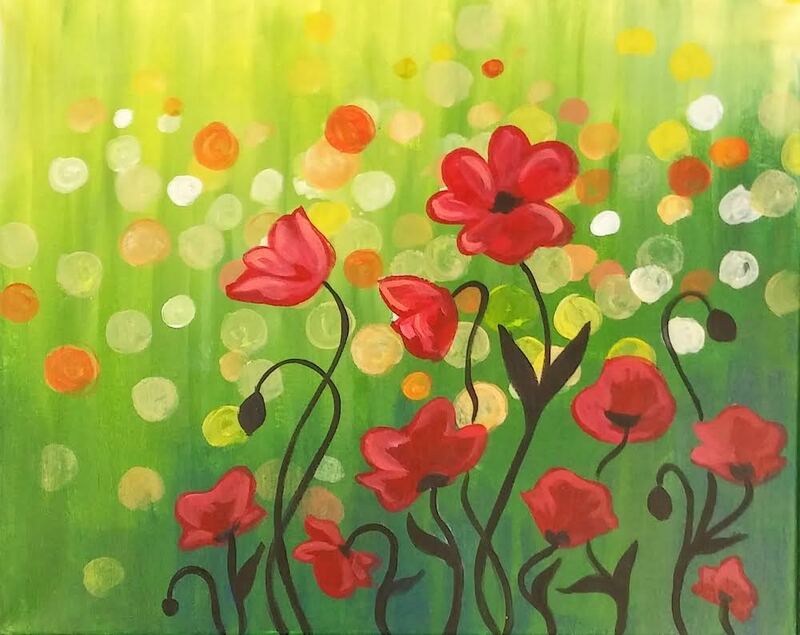 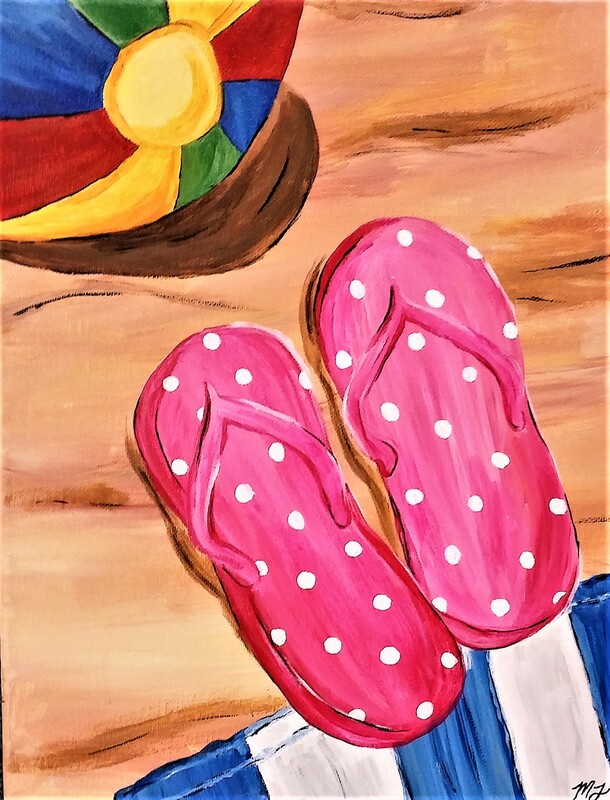 Painting Parties are the perfect way to celebrate any occasion among family, friends, and work parties. 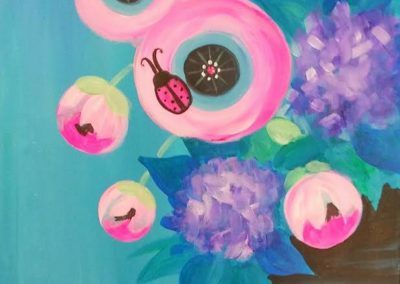 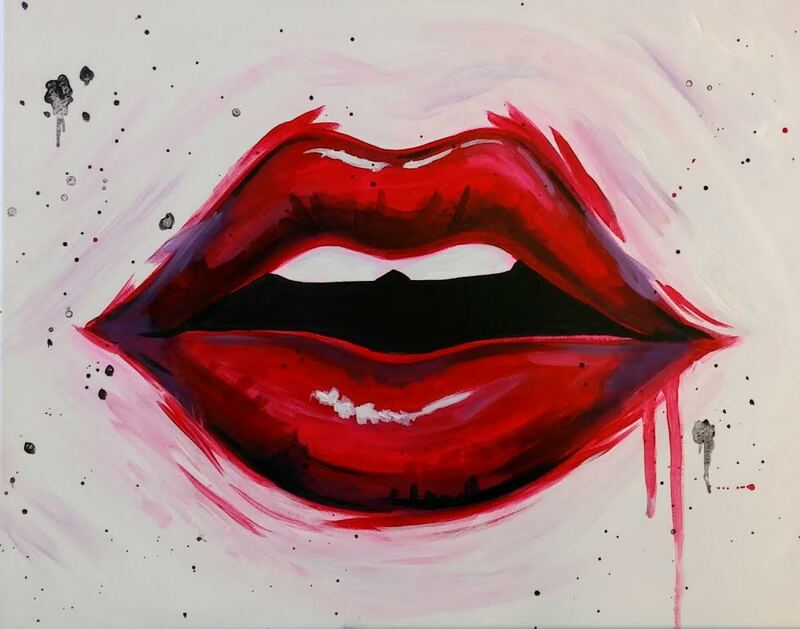 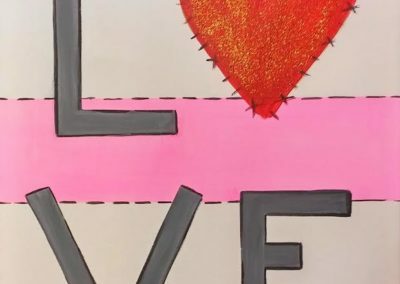 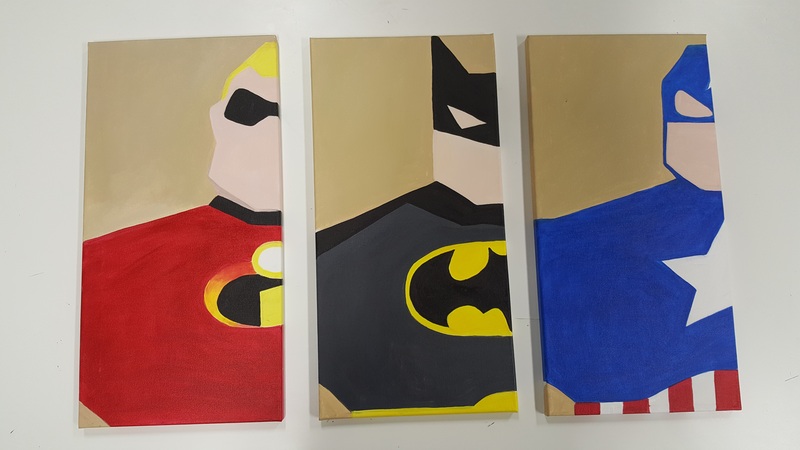 Our professional instructor will facilitate step by step instruction on how to create the piece of your choice in a two hours process and not artistic experience is required! 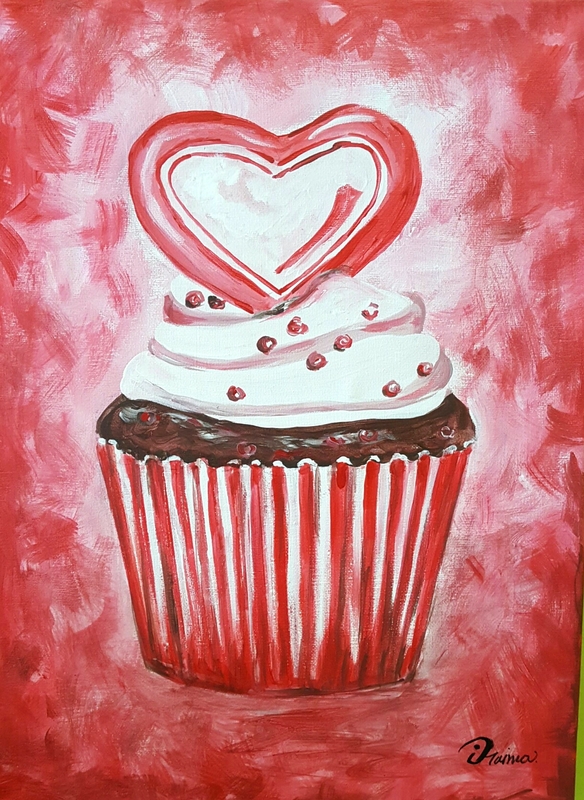 Don’t wait and book your party today! To Book, your party just look through our Gallery for a piece of your choice, select a day, add your selected piece to your cart during the checkout process. 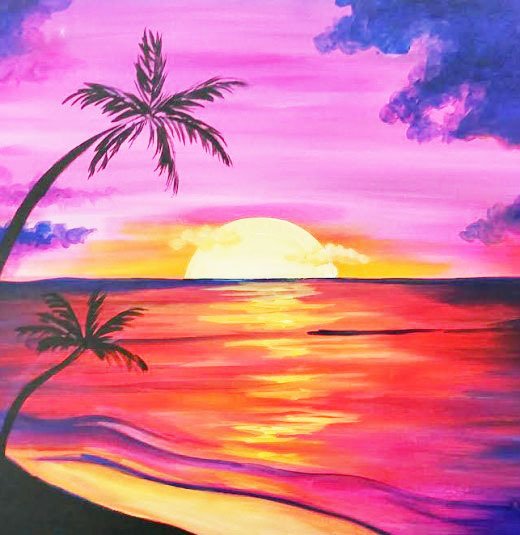 Private parties required a minimum of 5 participants. 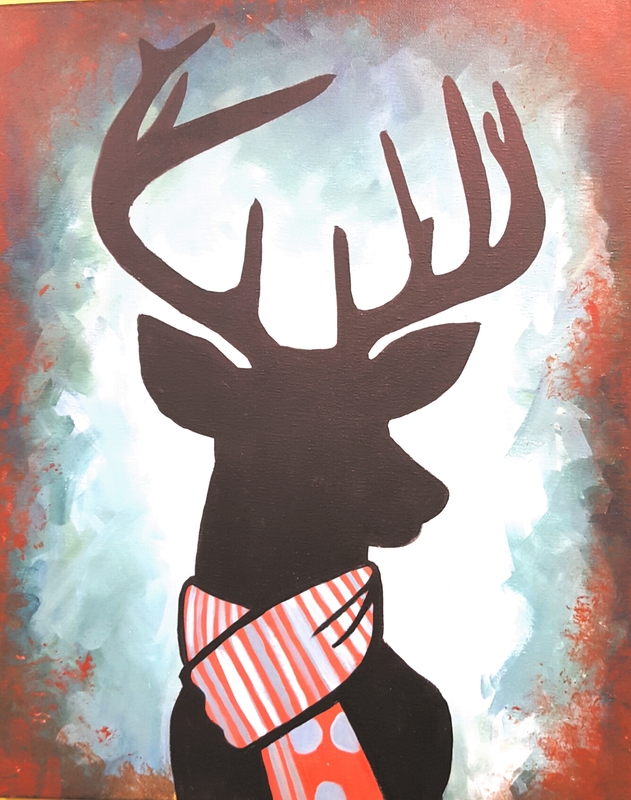 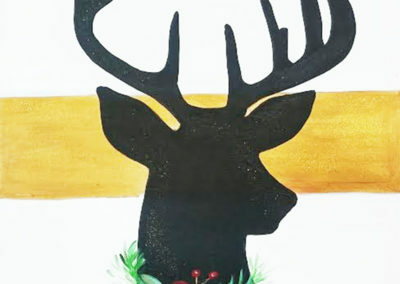 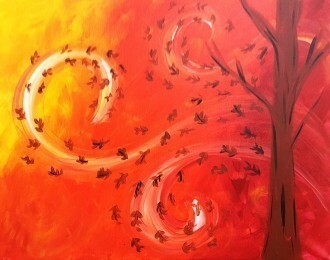 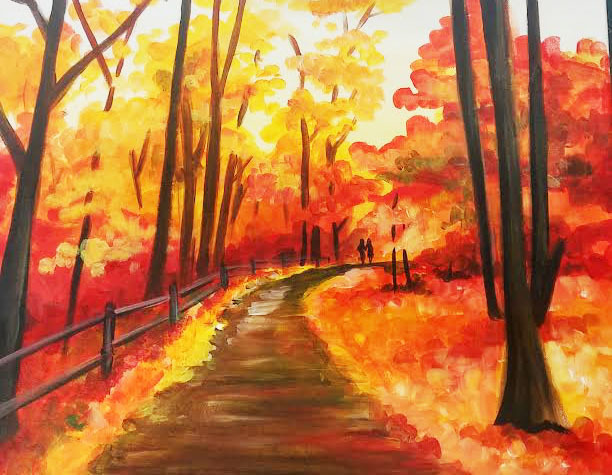 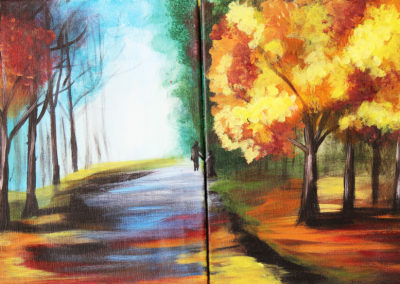 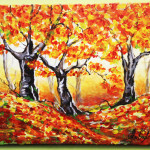 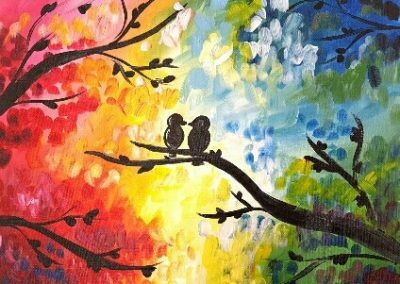 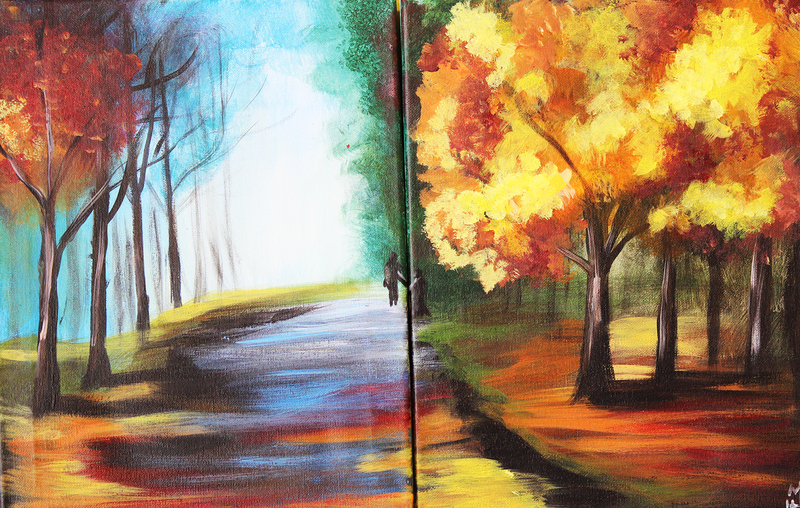 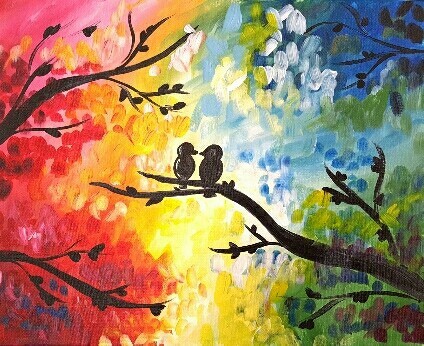 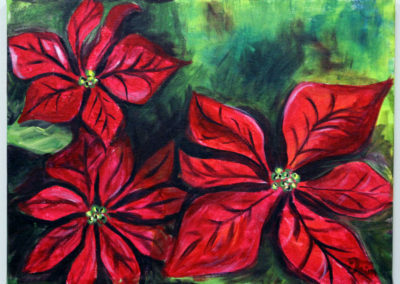 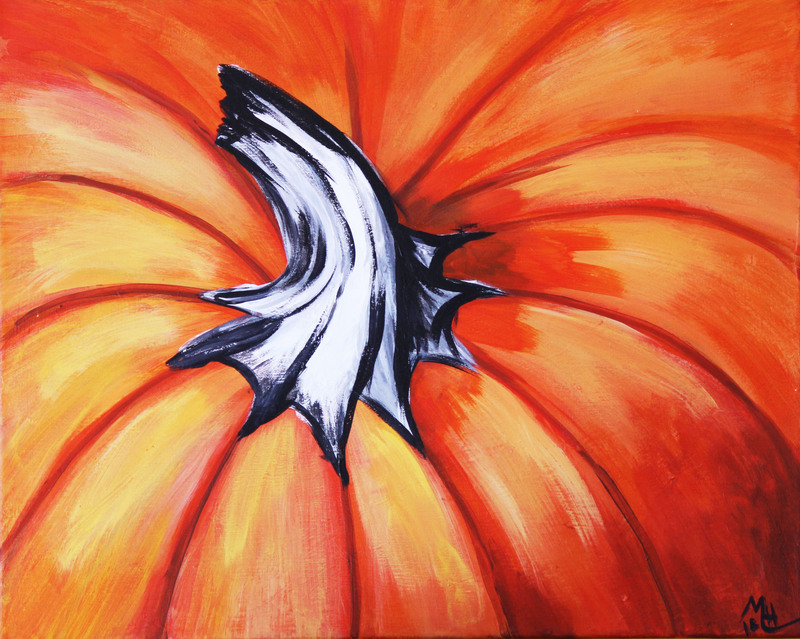 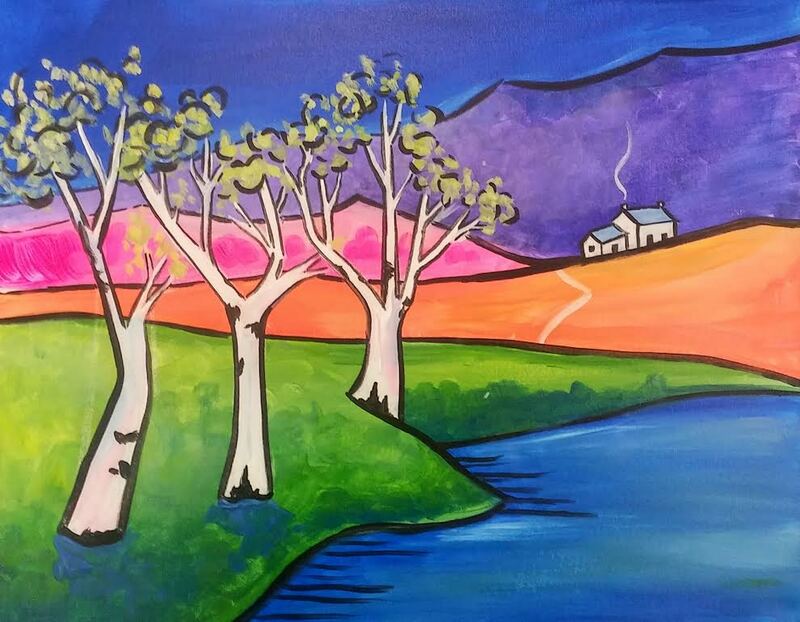 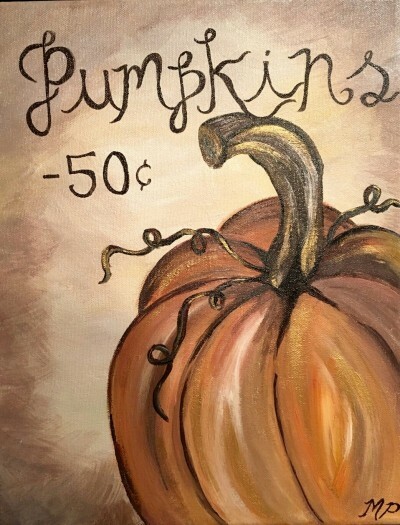 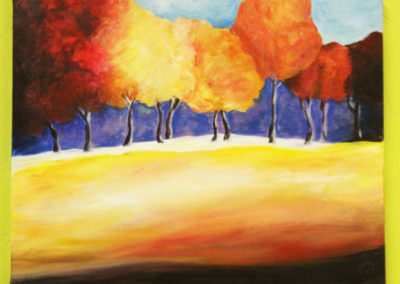 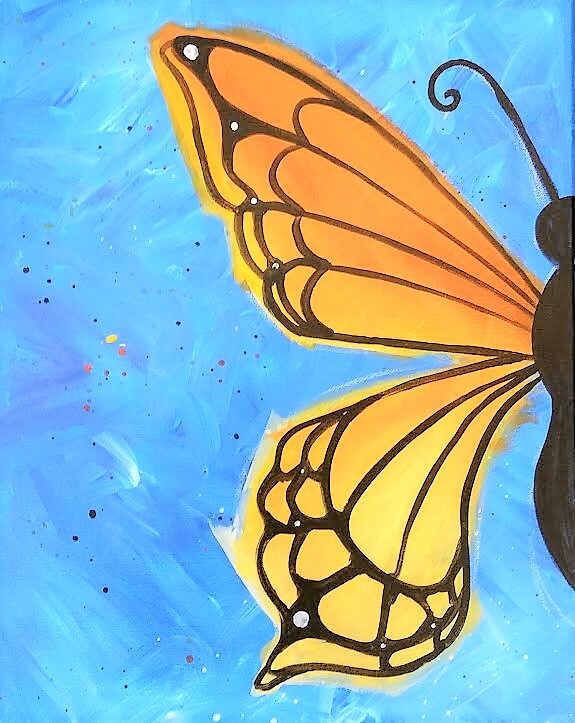 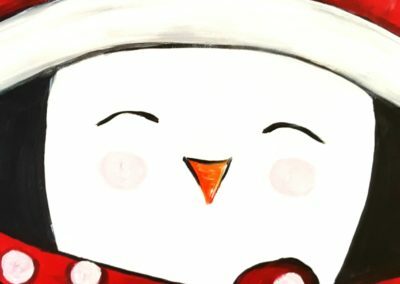 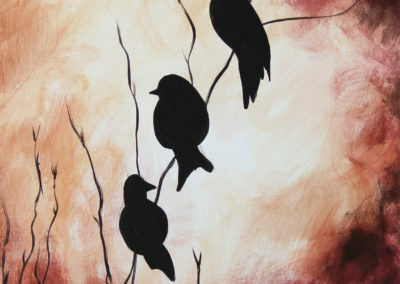 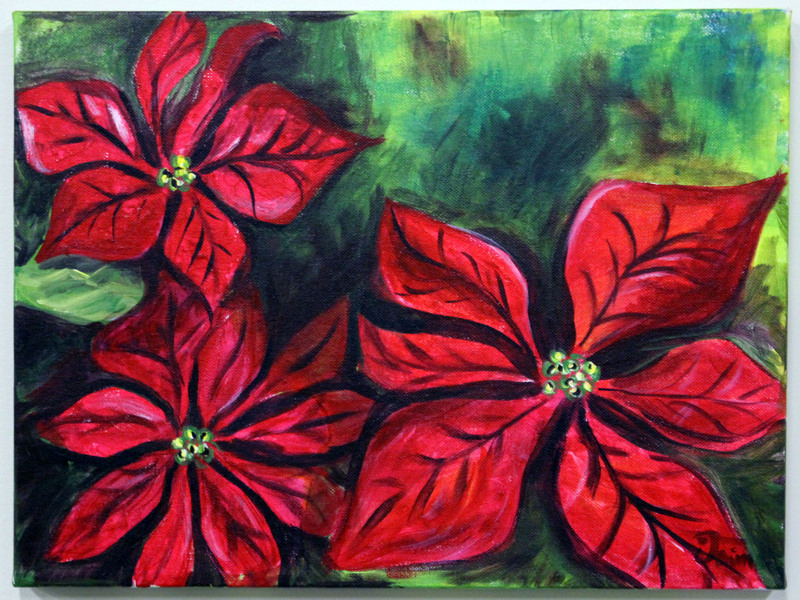 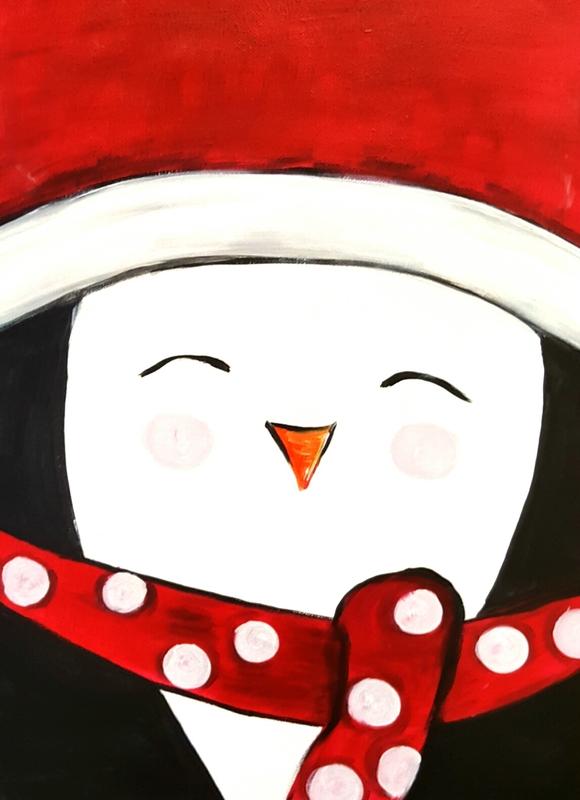 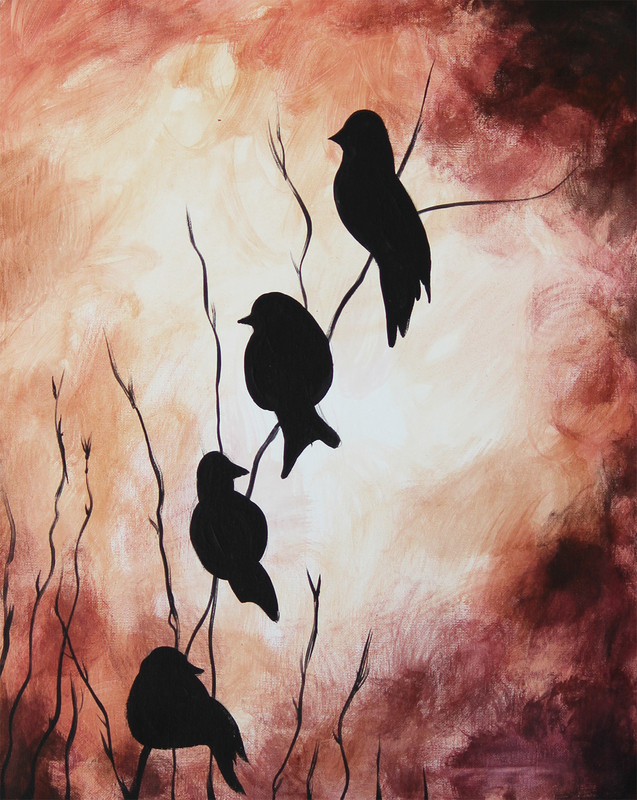 Each participant is $35 unless your group is 8 or more participants you receive $5 off per painter. 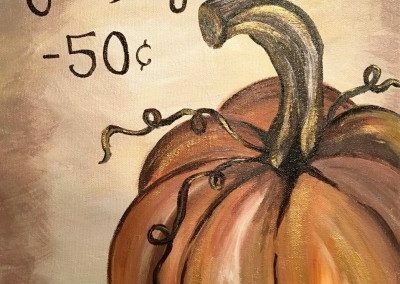 To reserve your private party you only pay $50 reservation fee. 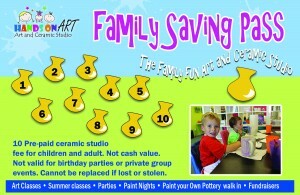 The reservation fee will apply toward the cost of your party. 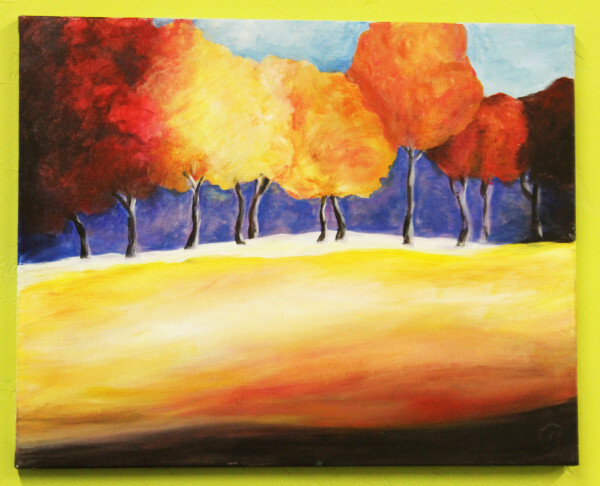 Canvas 16x20 inches size unless indicated as a different size project. 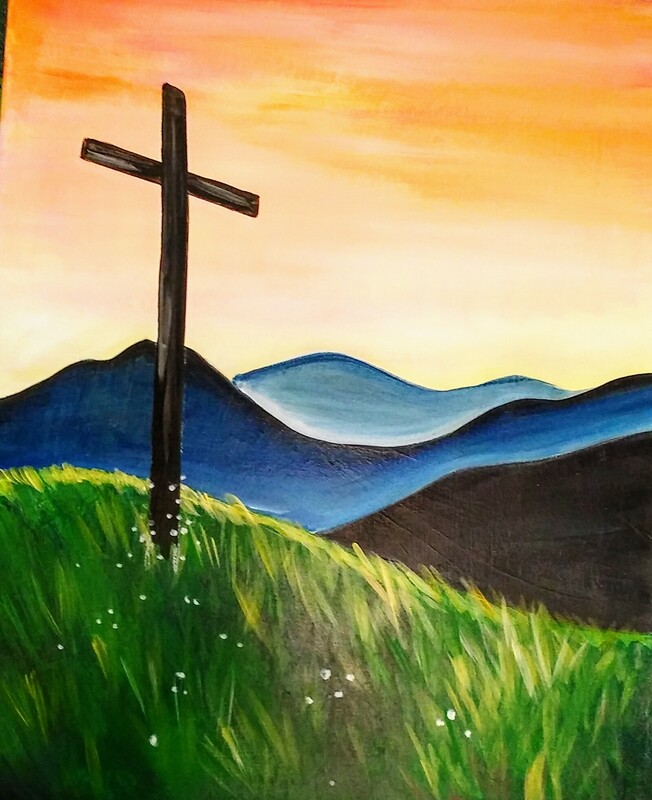 Feel free to bring food and your own beverages! 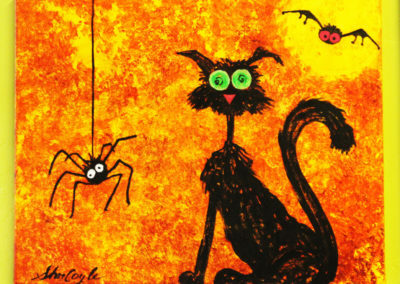 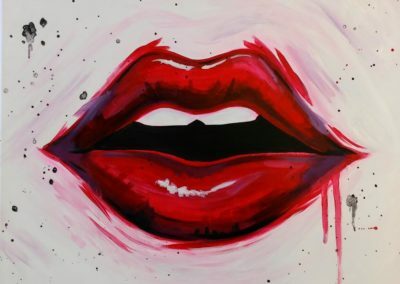 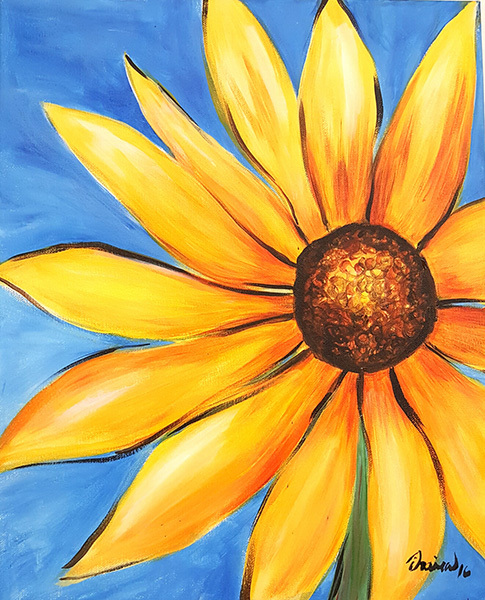 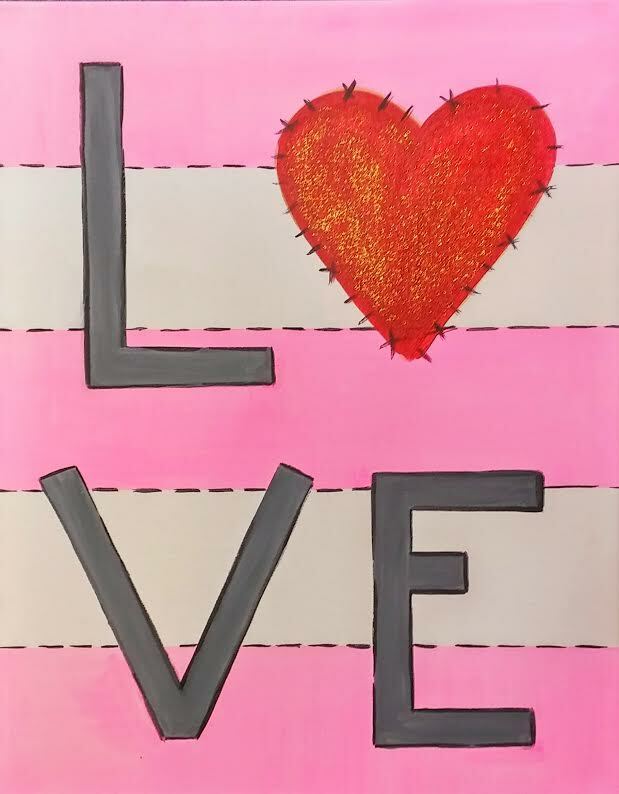 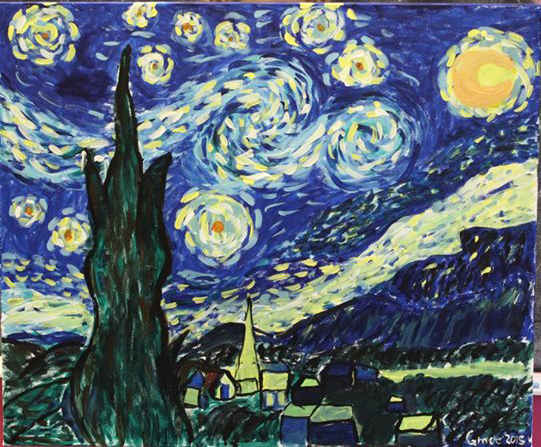 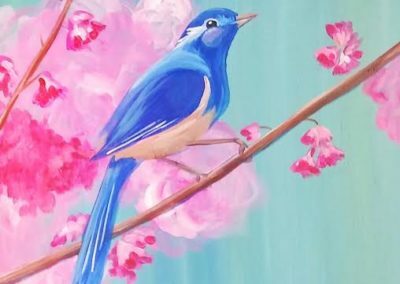 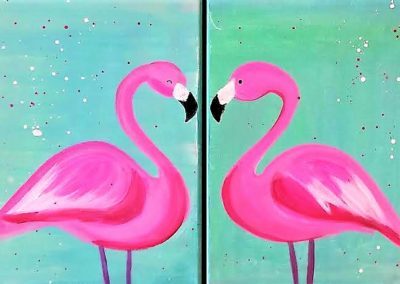 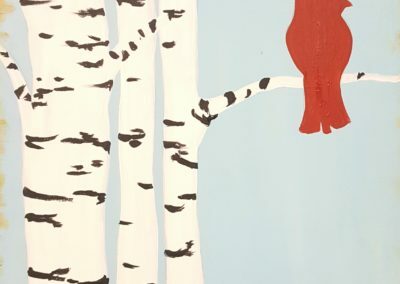 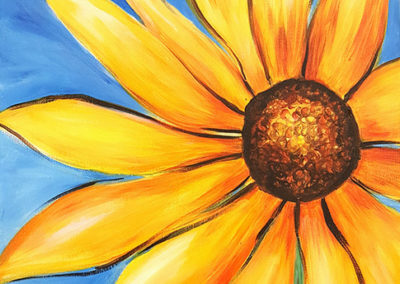 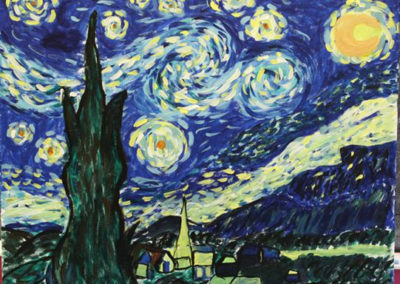 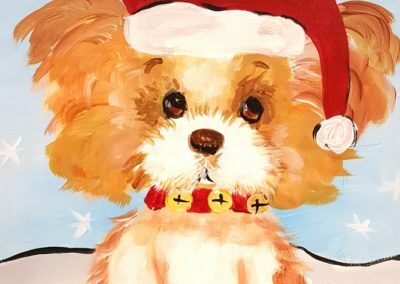 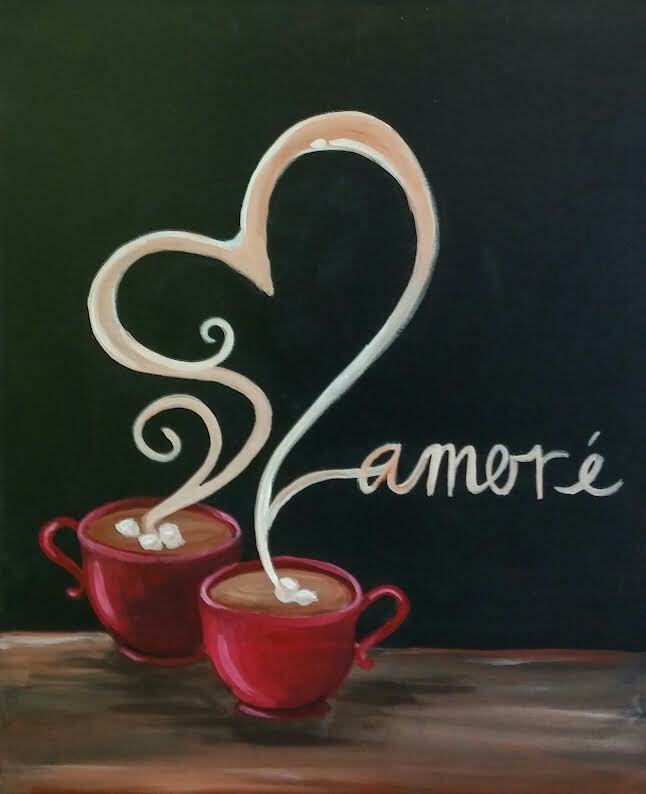 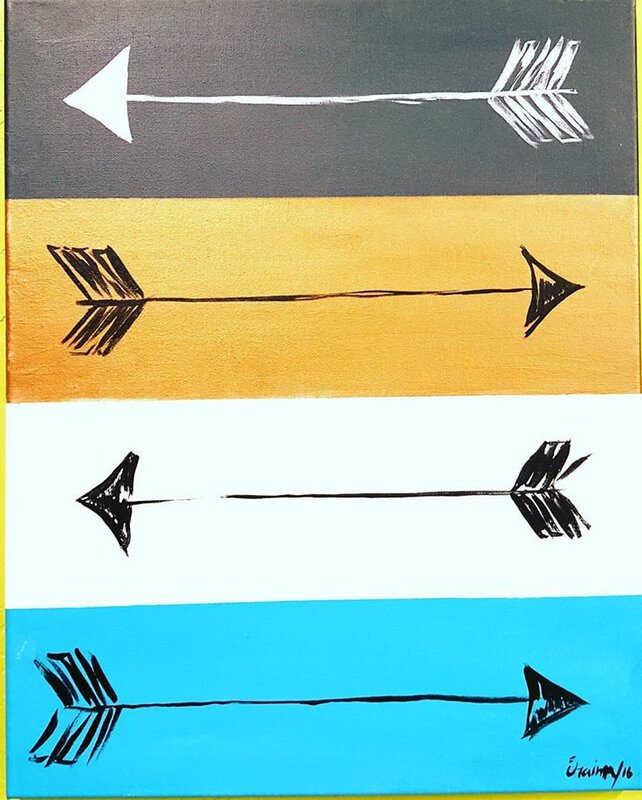 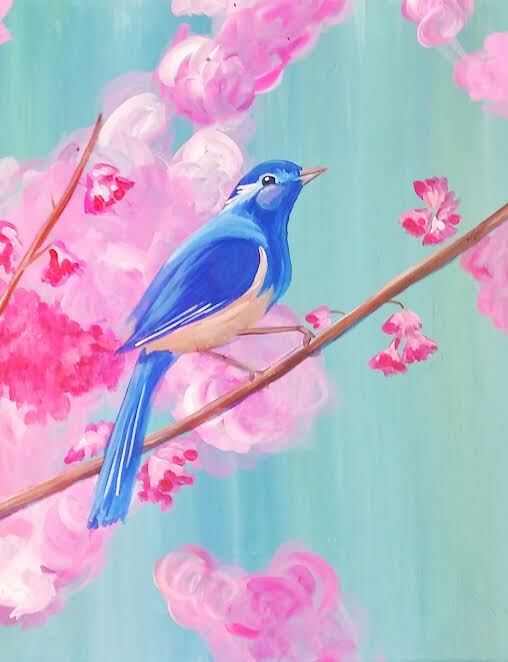 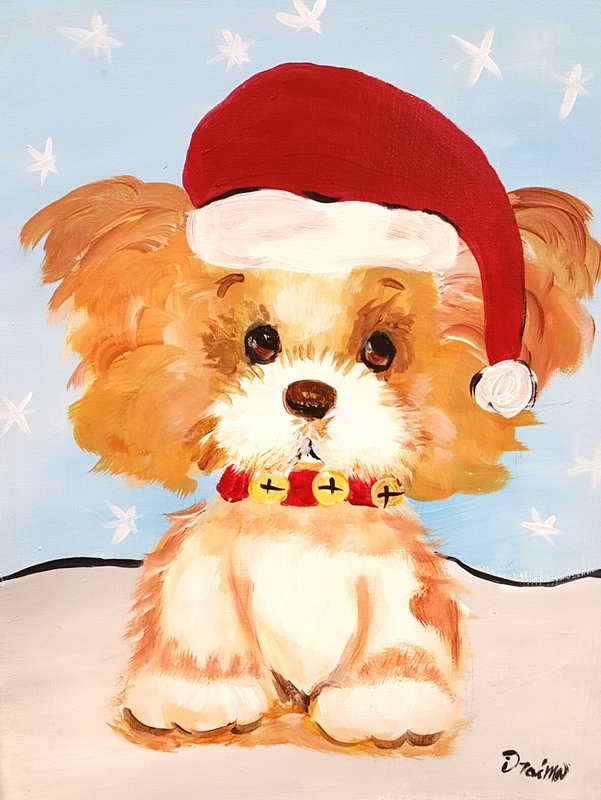 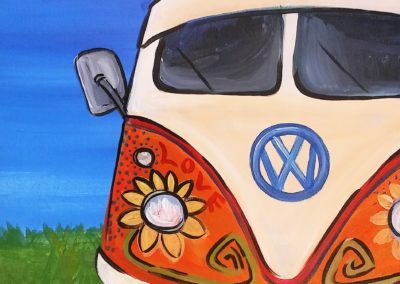 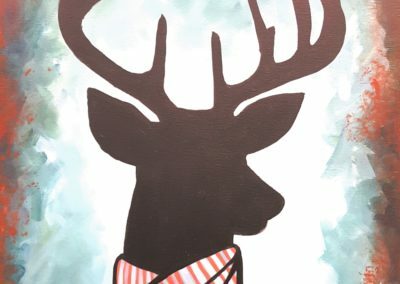 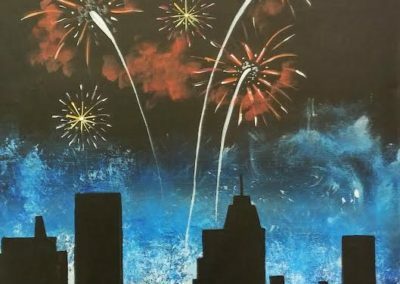 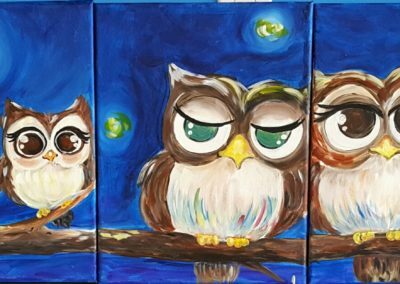 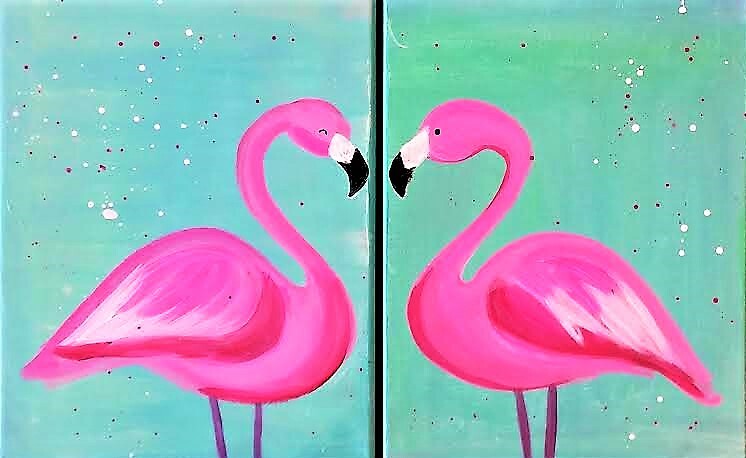 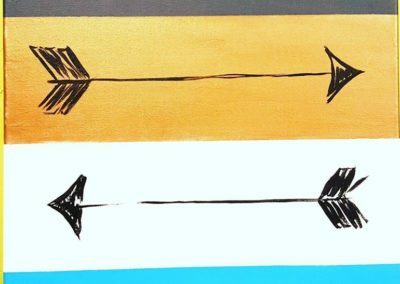 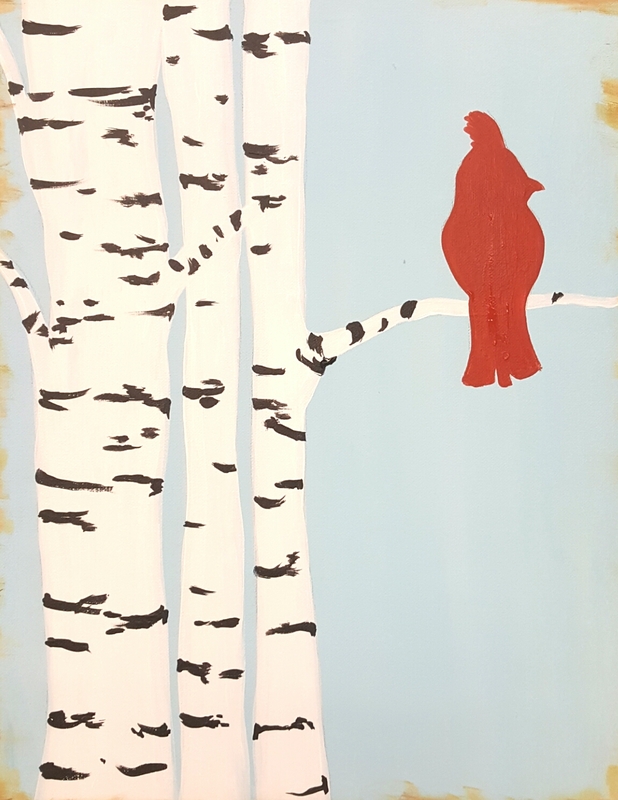 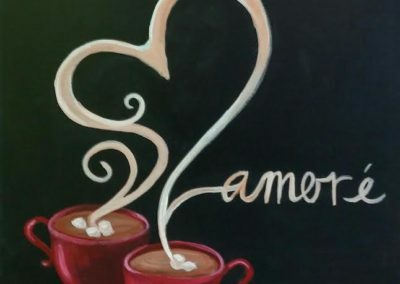 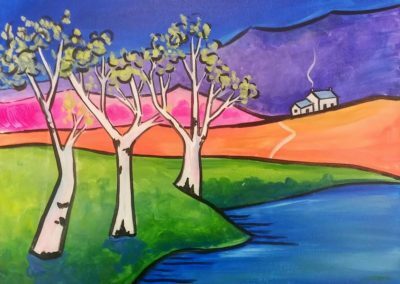 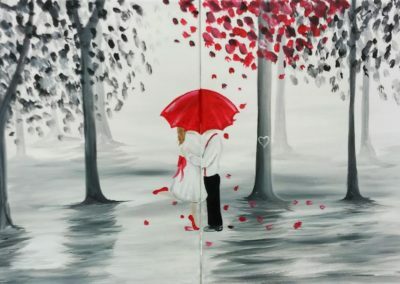 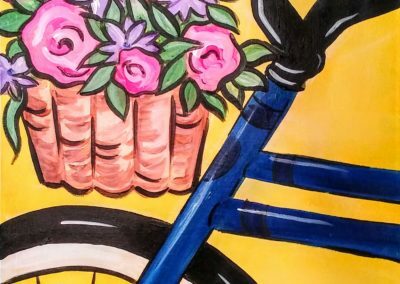 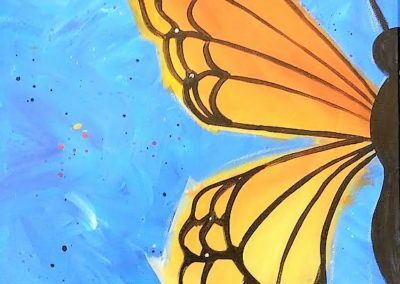 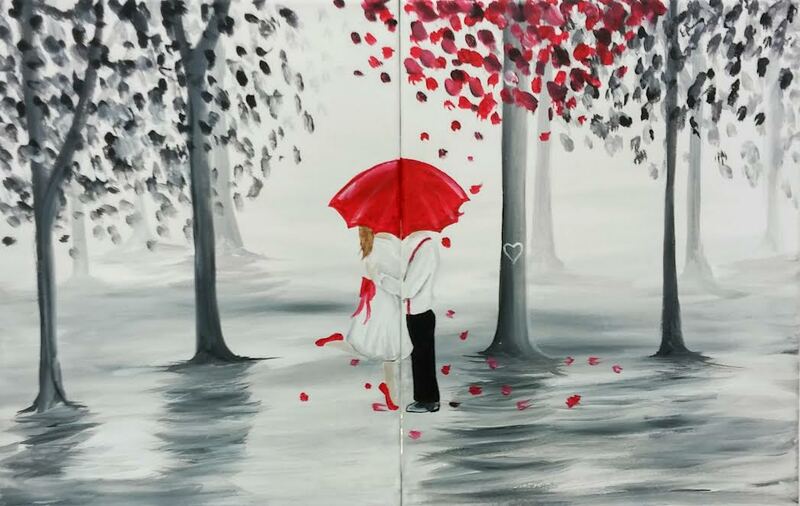 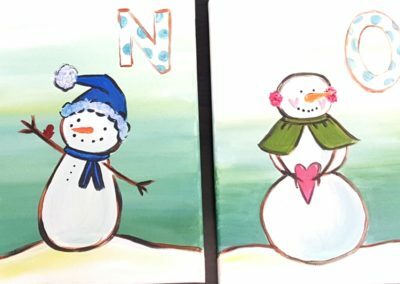 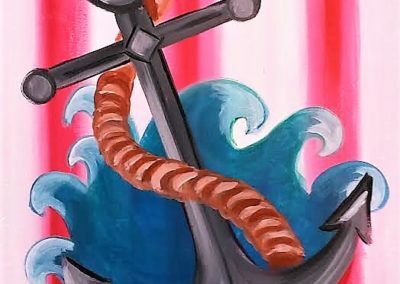 Personalize your art painting project for only $30, if would like any specific painting no existing on our gallery, we can create it just for you! 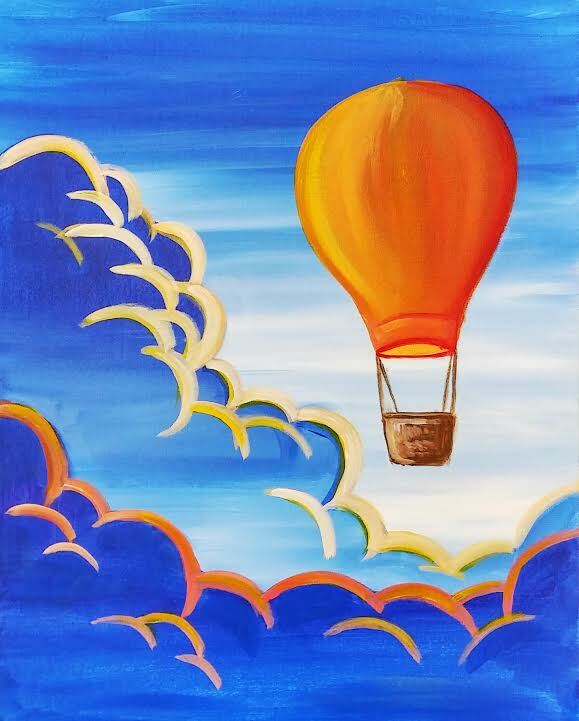 Book Your Private Party Here! 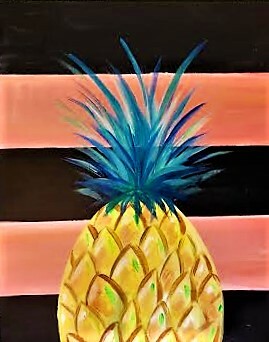 Would you like to Join an existing Party?